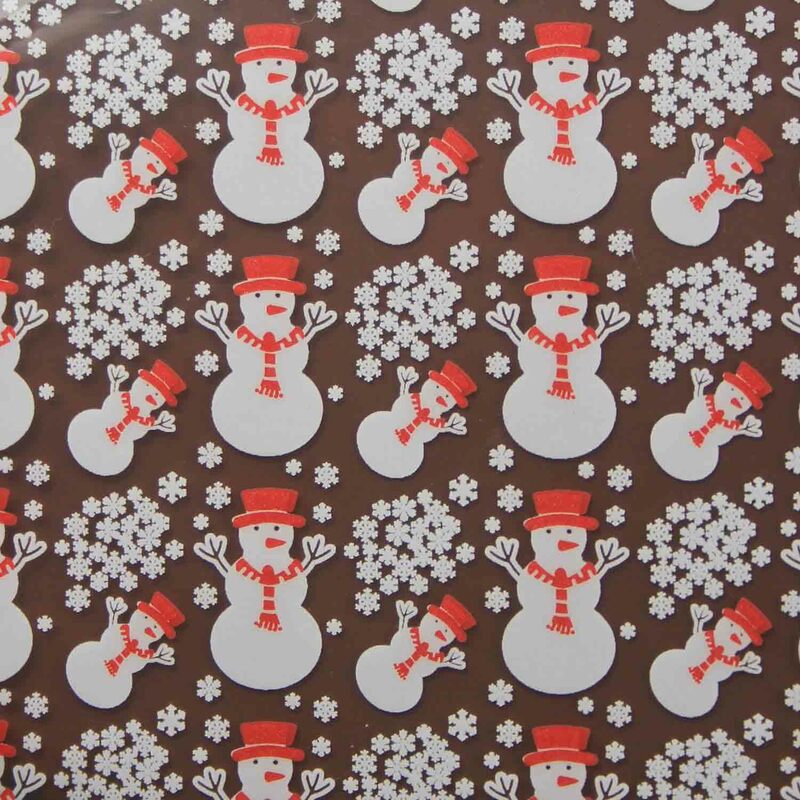 69-14232 Units: 10 sheets (10" x 16") 10" x 16" Place on wet chocolate or candy coating (textured side down). When chocolate or coating sets up, take off sheet and design stays on chocolate. Picture shows transfer on white chocolate, colors appear as shown. 10" x 16" Place on wet chocolate or candy coating (textured side down). When chocolate or coating sets up, take off sheet and design stays on chocolate. Picture shows transfer on white chocolate, colors appear as shown.